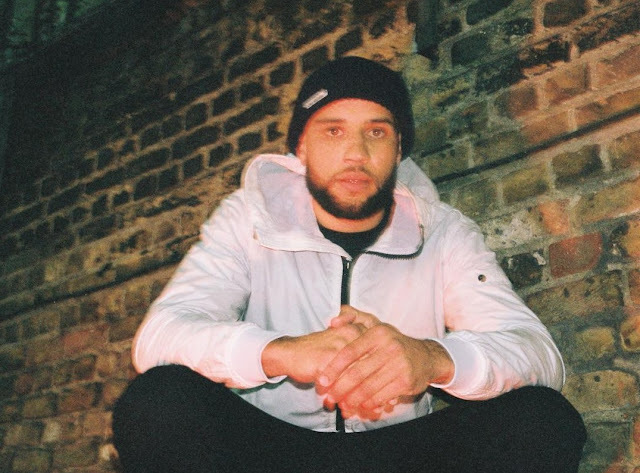 Canadian grime maestro, Tre Mission, has been fairly concealed as of late. 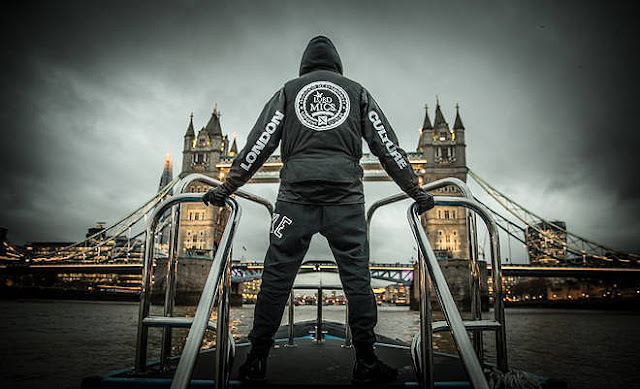 In a musical sense, both lyrically and with production, as his last full-length project, Stigmata, was released in 2014. Although granted, droplets of singles have been present since then. 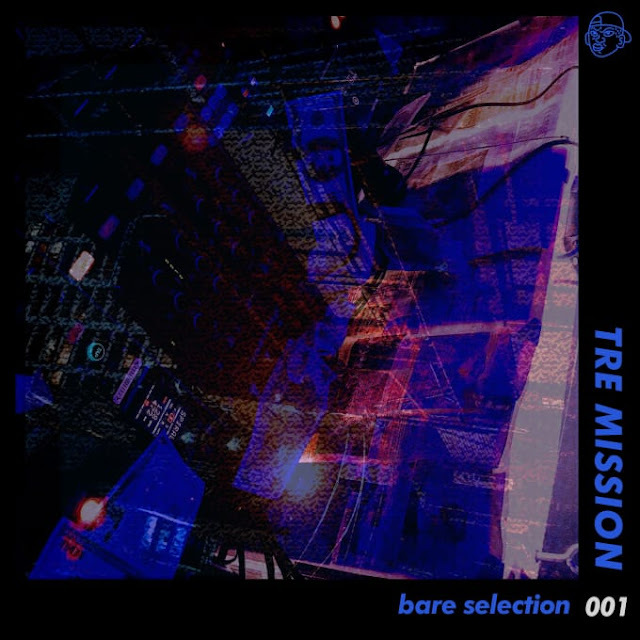 Therefore, for fans fiending new music from this multifaceted artist, it seems he has supplied us in the meantime with a 3-track instrumental EP entitled Bare Selection 001. This EP is full of flavours – from grime to garage aesthetics; choppy percussion to pounding subs; crisp samples to creative VST instrumentation. Tre has always been one to bring a premium sense of production to the table – sounds, quality and craftsmanship. This latest project coincides well and doesn’t deviate away from his level of expertise. It does, in truth, showcase the versatility of this artist, highlight his knowledge and understanding of these different musical styles in order to create them adequately, and allow us to recognise that Tre can really go anywhere with it – he has ‘Bare Selection’ in his arsenal (excuse the pun). This Bare Selection movement is particularly exciting as it is not just an EP. This is also a label – a seed grown by frequent collaborator of Tre, DJ/engineer/producer Freeza Chin, and DJ/curator JAYEMKAYEM. Freezer Chin is in fact, the only other musician on the EP and assists Tre on the final track. Both DJs are fundamental characters in Toronto’s club scene and appear to attack the international music gap with this imprint, partnership with Tre Mission and this release. For more on these two, head to a great write by The Come Up Show. A very stimulating release from Tre Mission and Bare Selection. Keep updated with this incredible artist via the socials and listen to the latest project below.